I am very pleased to present my two latest San Carlos listings. Both of these homes are stunning in every way and both are truly unique opportunities. 818 Knoll Drive is a stunning modern masterpiece on one of the most treasured streets in all of San Carlos. 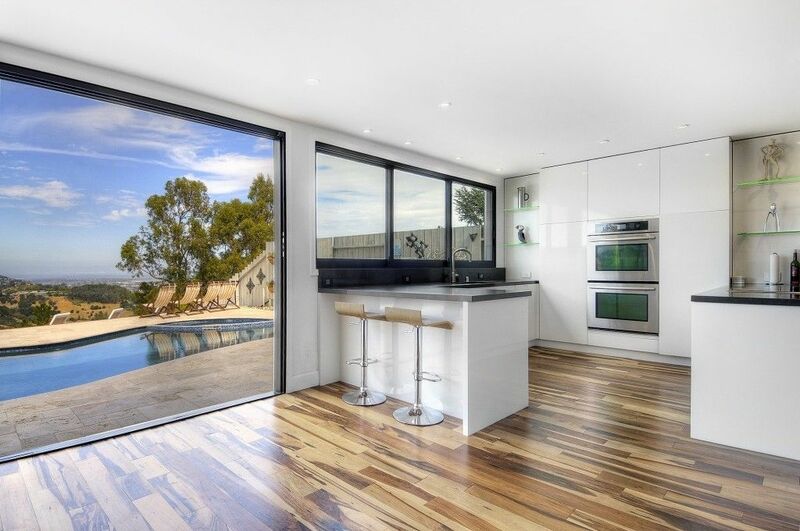 Brilliantly designed to capture endless streams of natural light, this truly unique and very special offering has a sophisticated floor plan which allows for interlocking interior spaces and a clean aesthetic look which is immediately noticeable upon entering the home. No detail was spared in the design, build and finish of this truly exceptional home. The backyard has been meticulously designed to act as an extension of the look, feel and brilliance of the home. Visitors will notice a seamless flow moving from the inside to the outside of the home. Endless entertaining opportunities await. For a full viewing of all photos, please click here. For the full Matterport virtual experience, please click here. 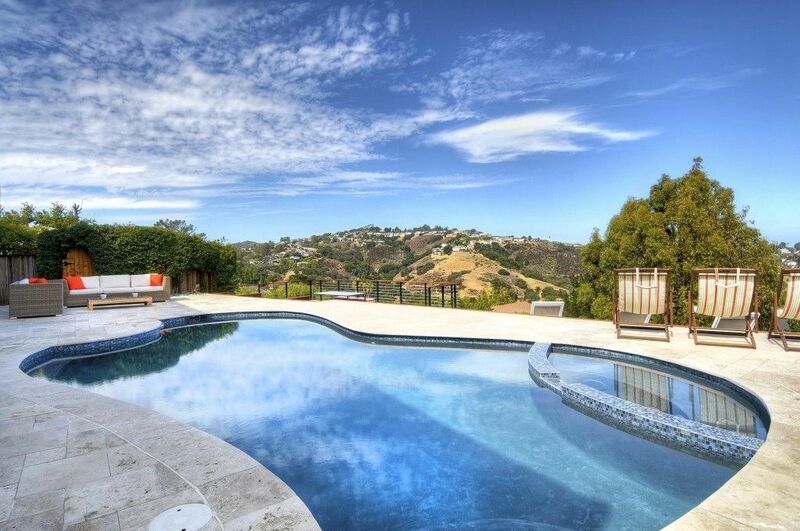 3142 La Mesa Drive is situated in an absolutely stunning setting with views abound. This five bedroom home was the subject of an exceptional modern remodel. 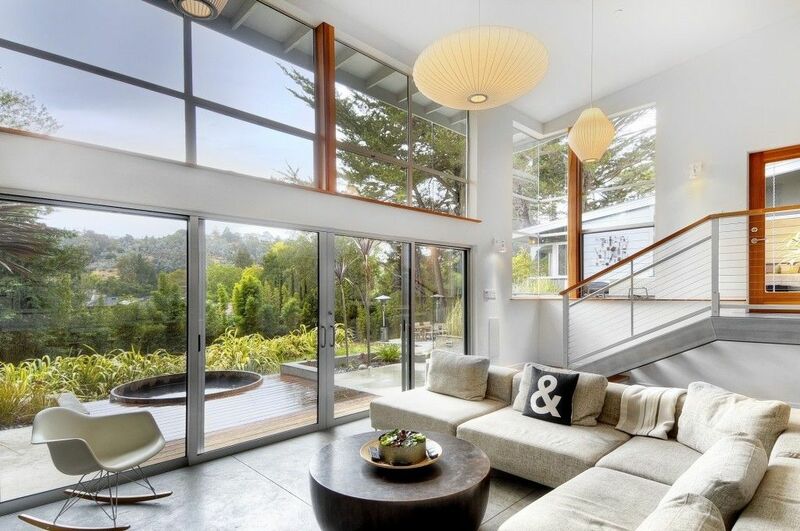 Floor to ceiling glass doors frame commanding views of the canyon, bay and San Francisco. A brilliant, modern design incorporates clean lines and an open concept feel throughout the home. Attention to detail was paramount in the redesign of the home and includes designer touches throughout.